There's a MONSTER under your bed! But don't worry... it's a pretty cute one... or two! 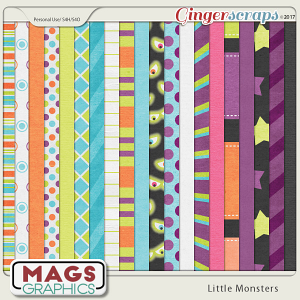 This Little Monsters Collection is full of friendly and fun monsters just waiting to dance around your photos.